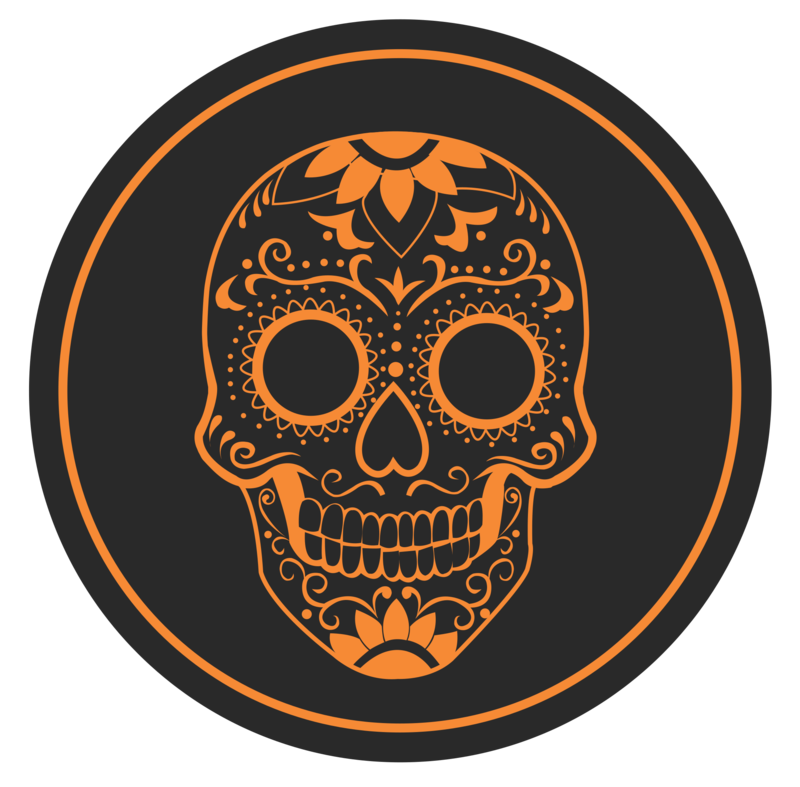 La Lupita Taco & Mezcal – Los Cabos, B.C.S. So definitely order the pastor. The braised beef taco is amazing. The short rib and the suckling pig, all three of them. Those are amazing tacos. The patio at this San José taco joint feels a lot like a backyard party—rustic mismatched furniture, the smell of sizzling tortillas, seemingly endless supplies of cold cervezas, and a live band that goes on as soon as the sun sets. 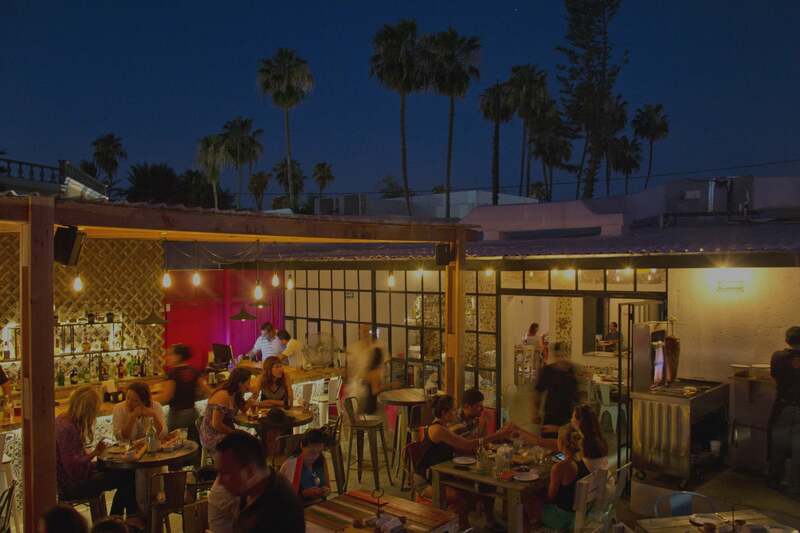 As soon the sun sets, the band comes alive at this rustic-chic restaurant in the center of San José del Cabo. The simple taco-focused menu—stuffed with fish, al pastor, and more—is best washed down with a local craft beer. You might need a shot of artisanal Mezcal after that. 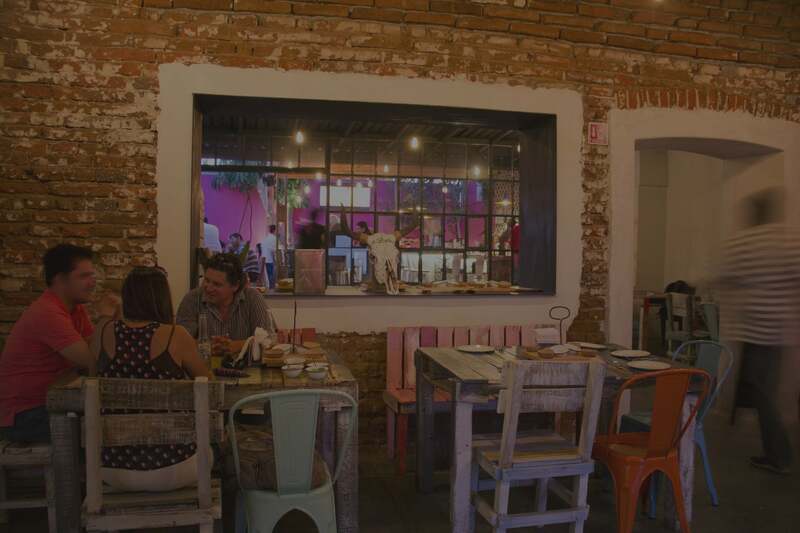 If there is a local watering hole in downtown San José del Cabo it’s La Lupita, a joyously colorful cantina with a serious mezcal list and the best al pastor tacos in town. Grab a seat on the outdoor patio, and order a flight of mezcal, which comes with three pours served in traditional jicaras, the hollowed out gourds used for sipping mezcal. 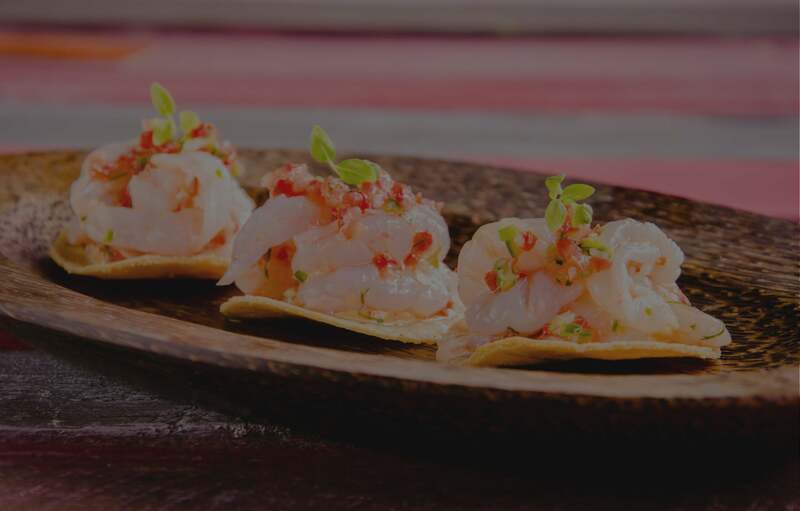 With its prime location in the heart of downtown San Jose del Cabo's art district, La Lupita is a hotspot taco joint for visitors and locals alike looking for authentic, satisfying Mexican dining. 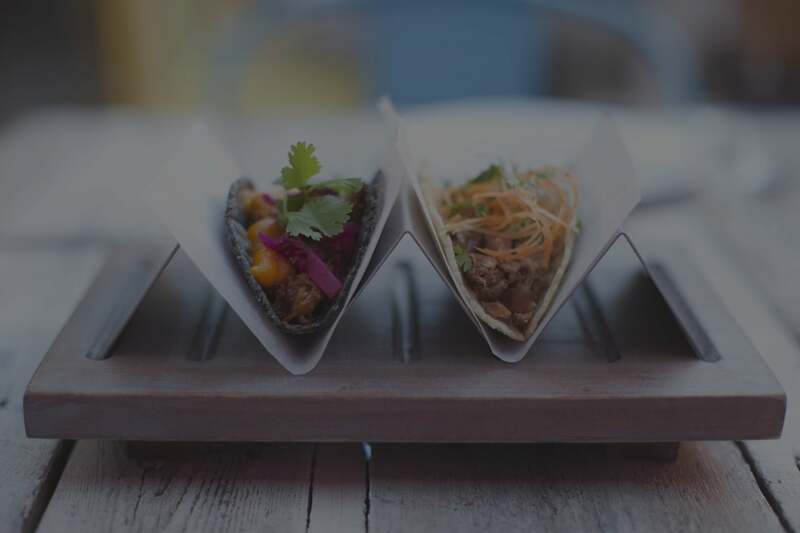 The selection of traditional taco options, as well as some fusion takes for the more adventurous eater means there's something for everyone.